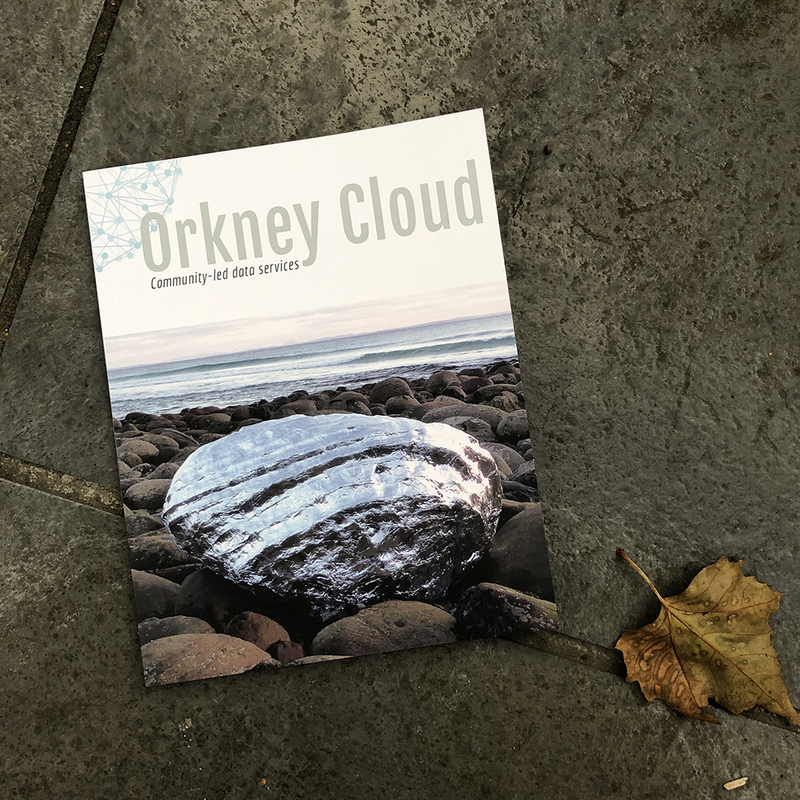 This magazine is our initial answer to, what could an Orkney Cloud be? 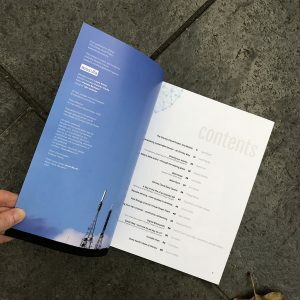 It Is an anthology of Orkney Cloud incubated projects and inspirations; a weaving together of people and possibilities that could become an Orkney Cloud. And it is not comprehensive. At present, we have thirteen separate projects being incubated in the Orkney Cloud, services ranging from tourism to transport, from archaeology to addressing fuel poverty. 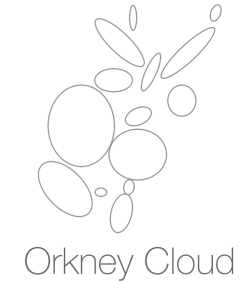 We invited contributions from those who are building the Orkney Cloud, islanders who are already weaving energy and data networks together, to explain their projects and share their futures. Life of an Islands’ ISP’ on the LoRA network by CloudNet.